Last year I interned as a photojournalist with the Harvard Gazette at The Harvard University. Less did I know that this was my once in a lifetime opportunity to explore the hidden and inaccessible corners of Harvard – historic, legendary and sometime so unbelievable. 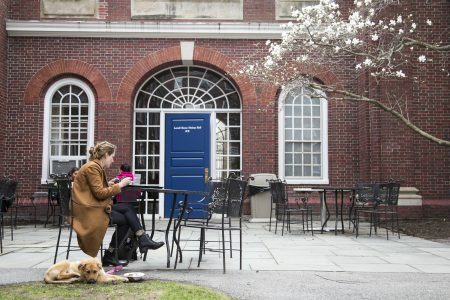 This is part two of our “Inside Harvard” series. 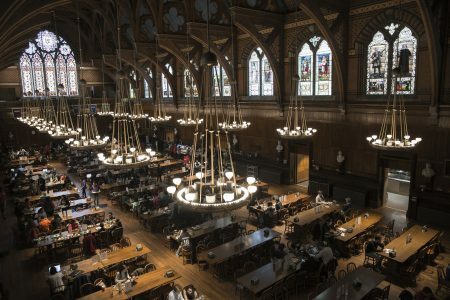 This gallery is a peek inside the day-to-day life of an undergrad at the Harvard University, and one can see that the different dining halls spread across the 12 houses on the campus, are the heart and soul of every Harvard-ian’s journey. Not only do these spaces cater with healthy planned meals for the students, but also become their comfort spots overtime, a place they like to call home outside of their own dorm room.